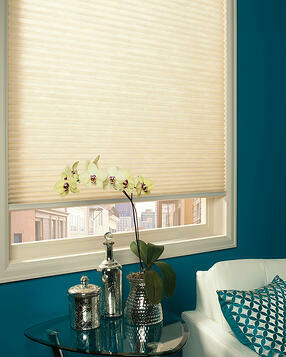 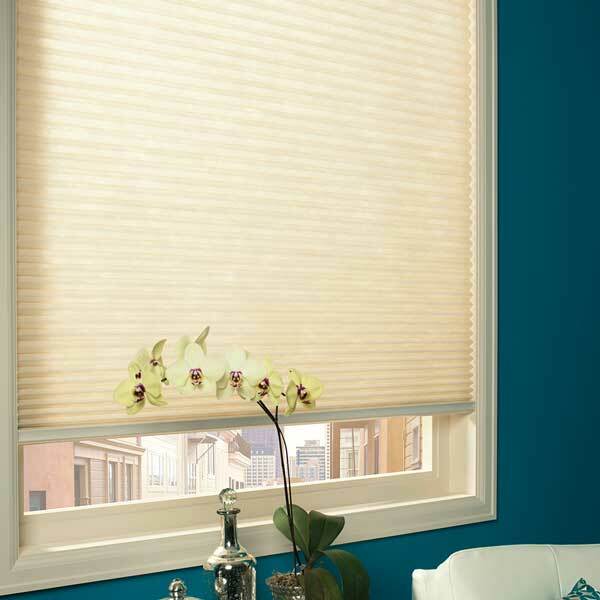 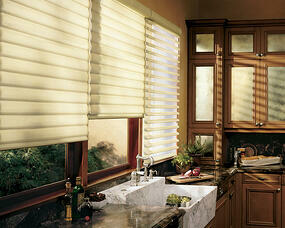 Naples Shutter’s blinds and shades blend your style and your need for function…with stunning results. 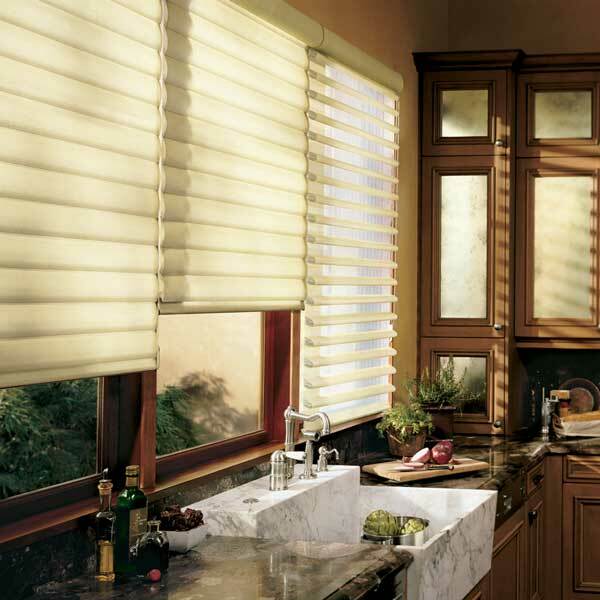 When it’s time to cover your windows, Naples Shutter helps you express your personality and taste, all while giving you the privacy, light control, and energy savings you expect. 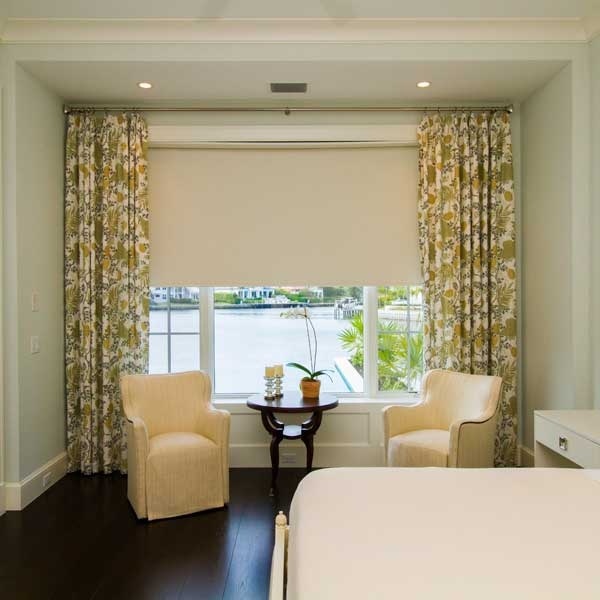 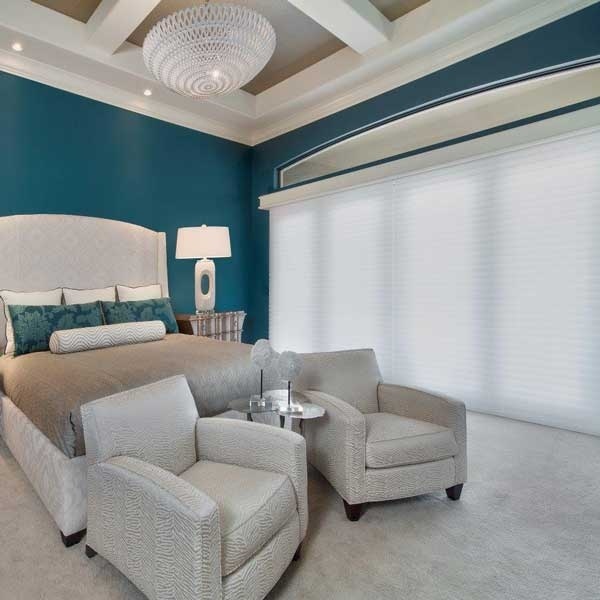 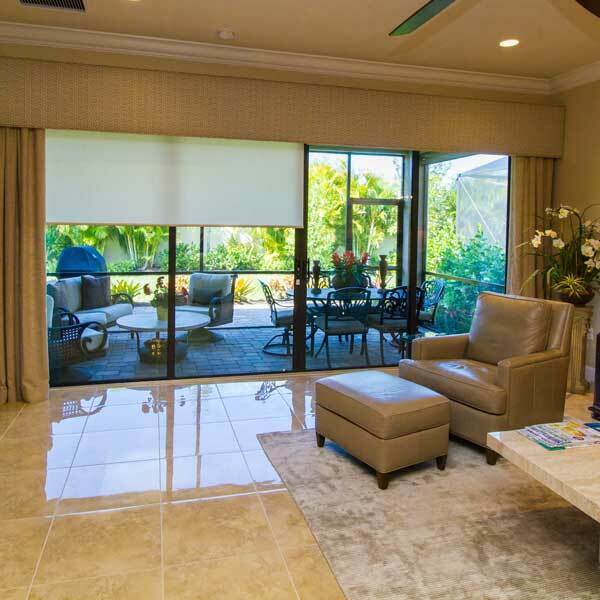 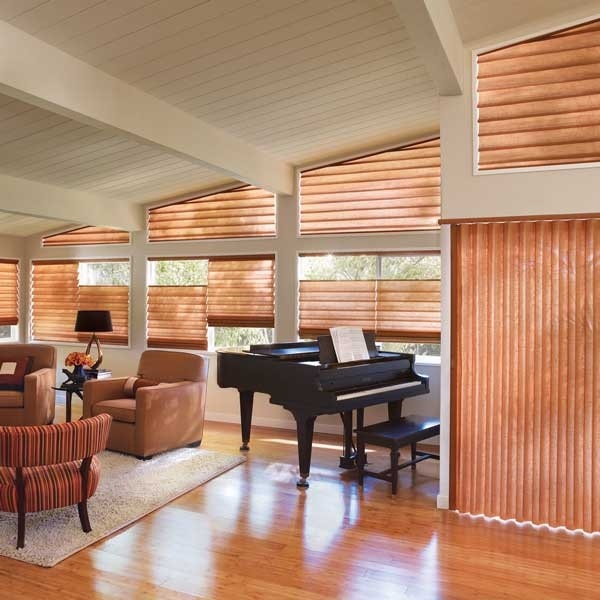 As Southwest Florida’s leading experts in blinds and shades, Naples Shutter guides you through the selection process, ensuring that your window treatments fit perfectly with your lifestyle and your budget. 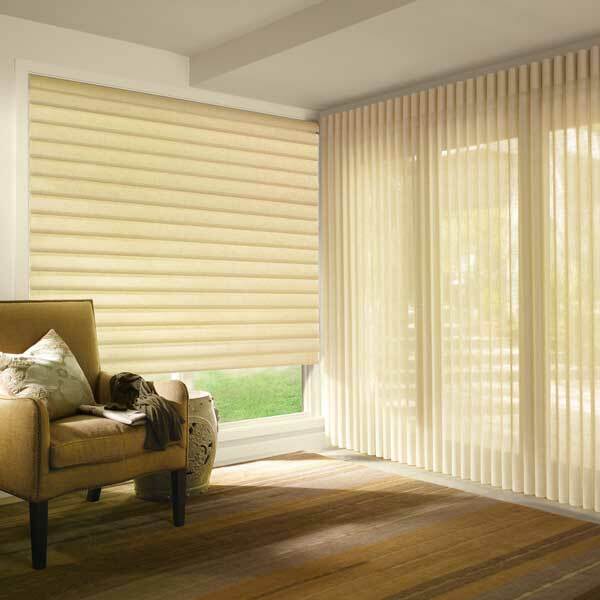 Naples Shutter represents the nation’s top manufacturers of blinds and shades including Hunter Douglas, Horizons, Skandia, and more. 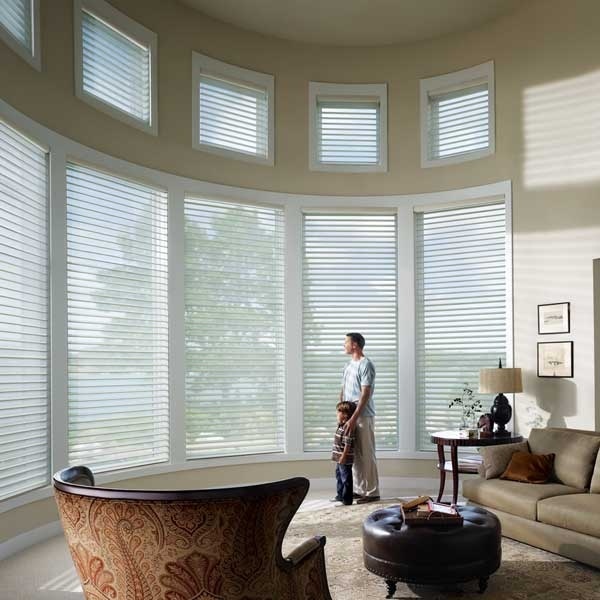 When you shop with Naples Shutter, you will explore more options with more expert guidance than any other window treatment provider in the area. 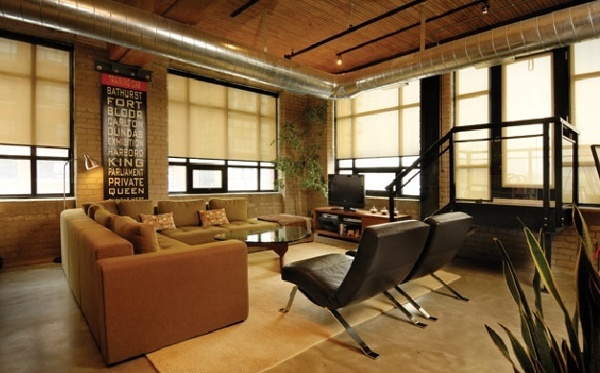 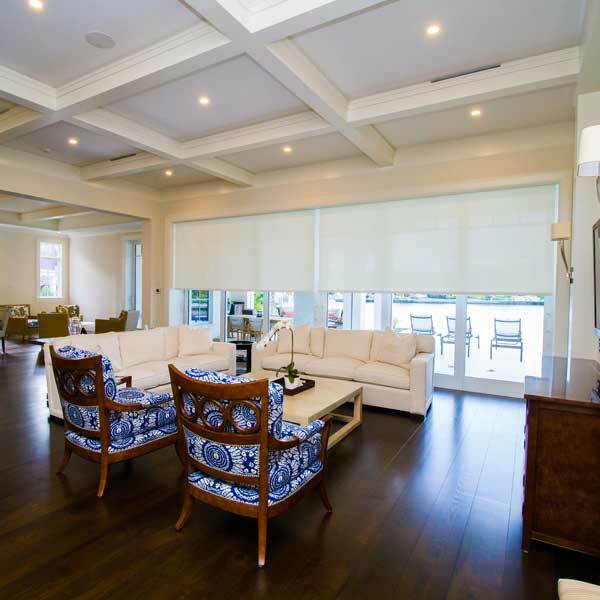 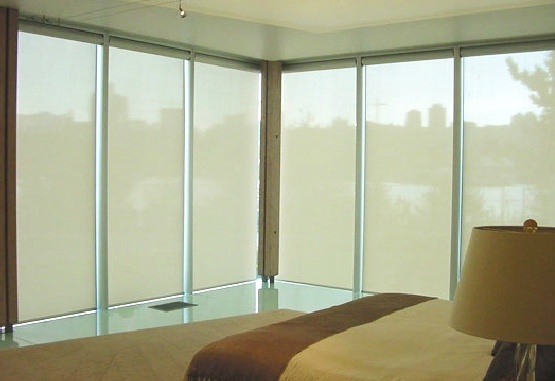 Roller shades (and their sister product, solar shades) are popular because of their ability to filter out sunlight, reduce harmful UV rays, and blend seamlessly with any décor. 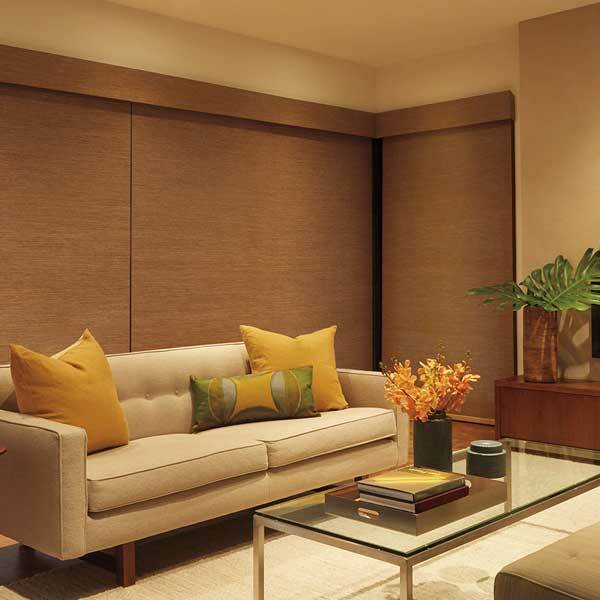 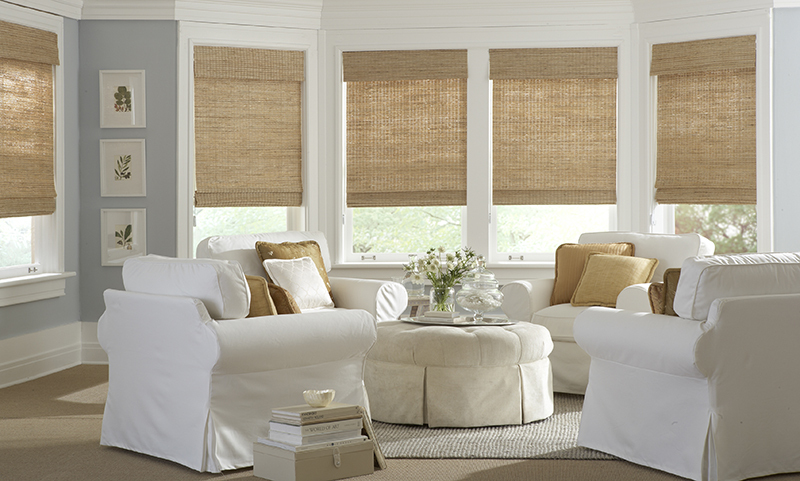 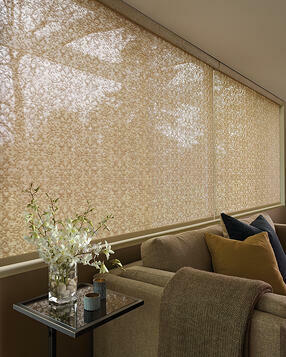 Woven wood shades add texture, color, and warmth to any room, while providing much-needed privacy. 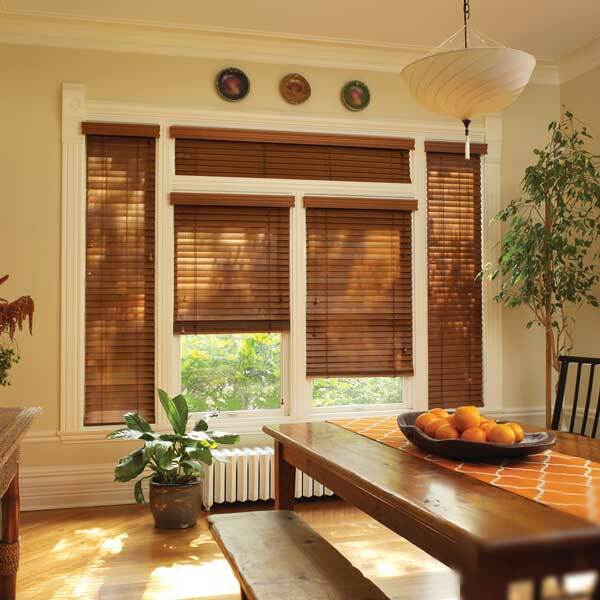 These beauties are created from natural materials such as reeds, grasses and woods, and their color variations offer depth and interest unlike any other window treatment. 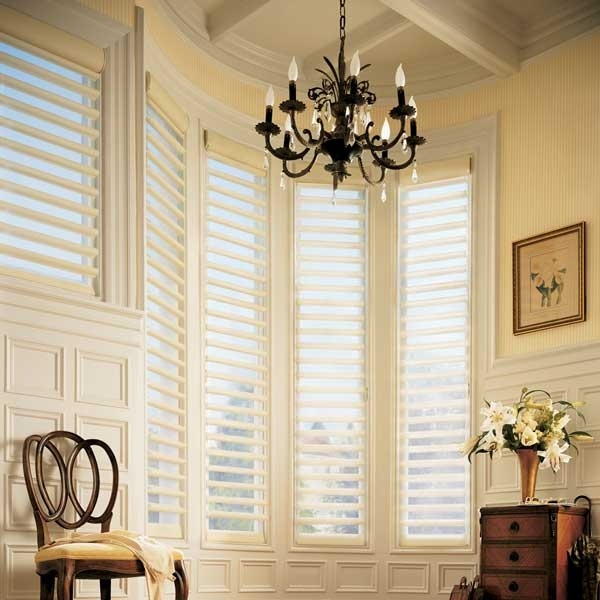 Naples Shutter will guide you through your decision to ensure that you select the perfect woven woods for your home. 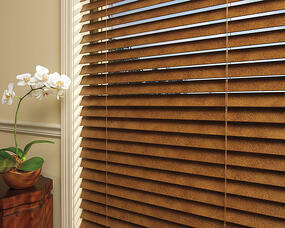 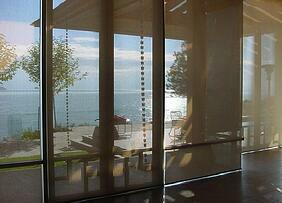 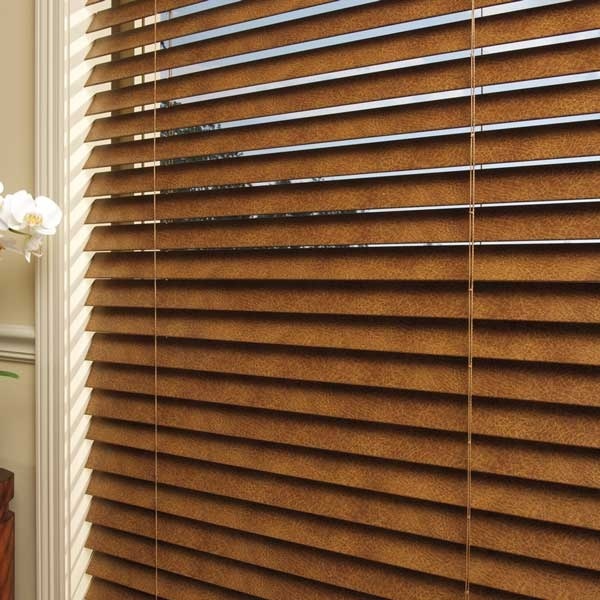 Wood blinds provide your home with the natural beauty of wood and timeless design. 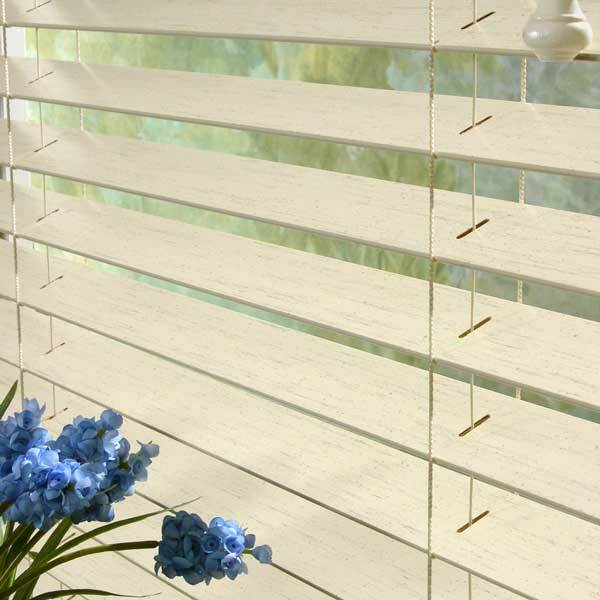 Simple and elegant, they are the smart choice for many of today’s homeowners. 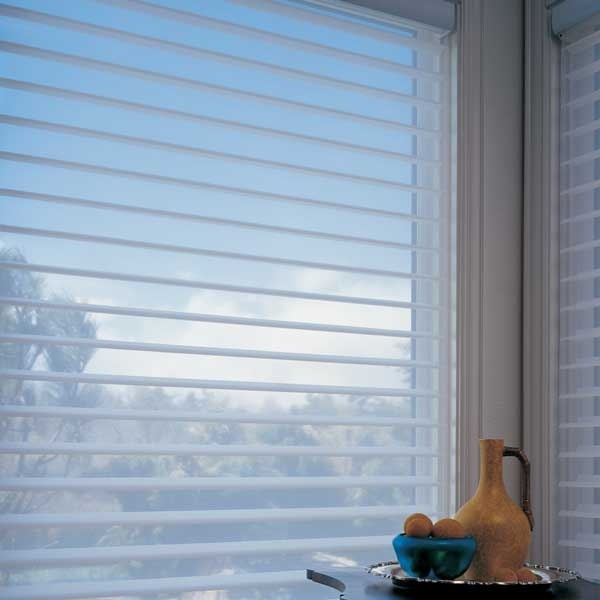 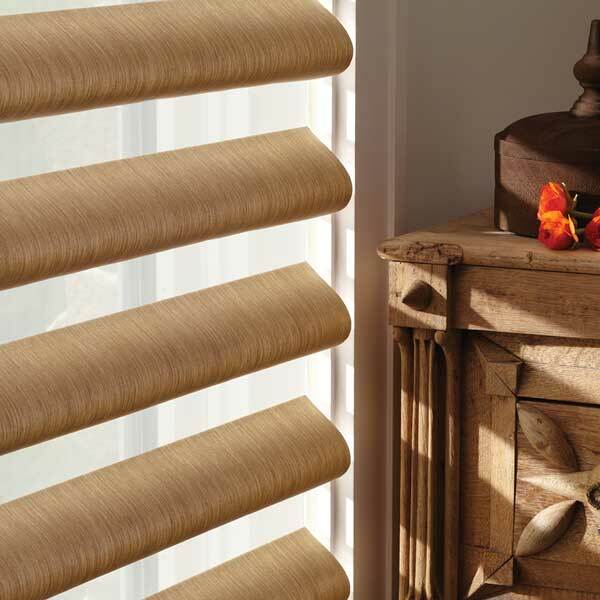 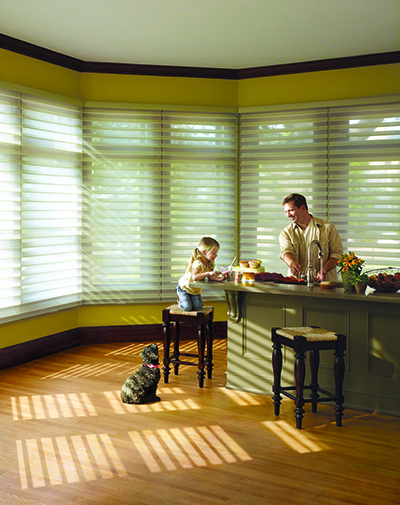 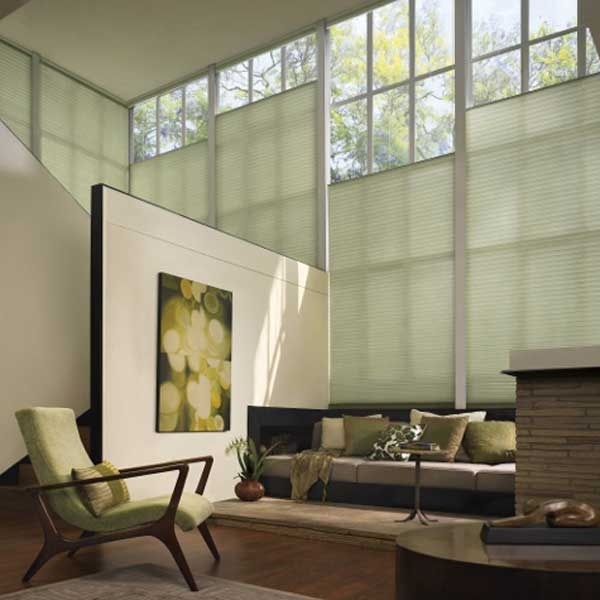 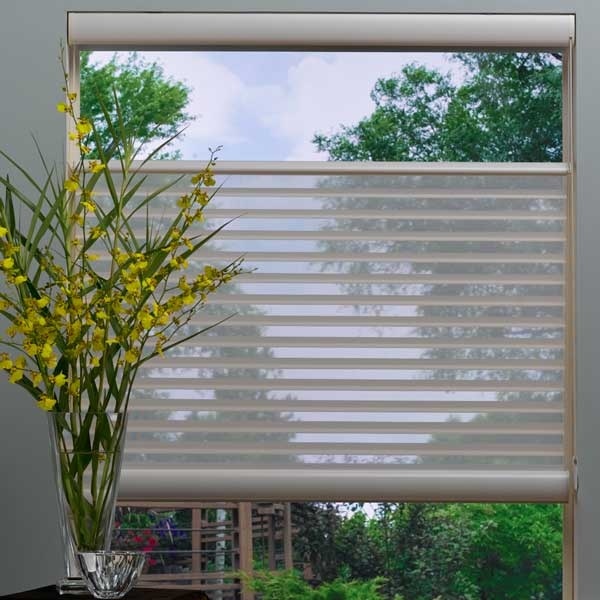 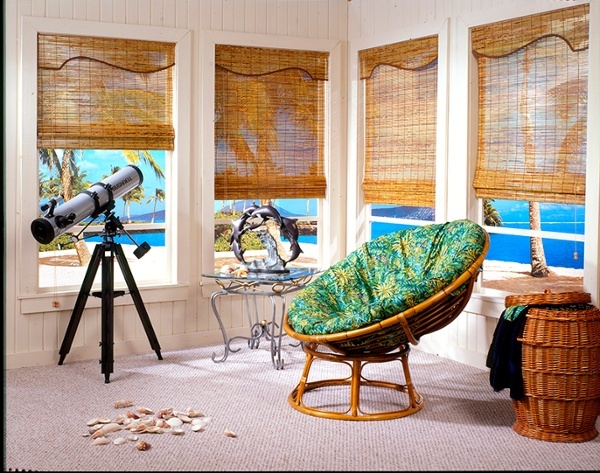 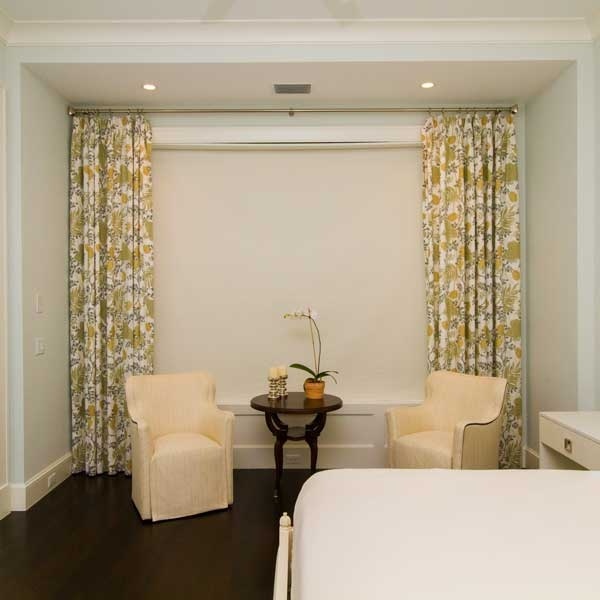 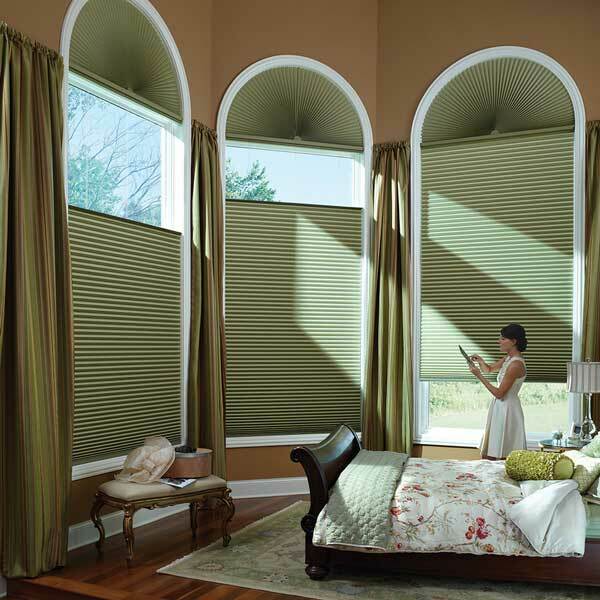 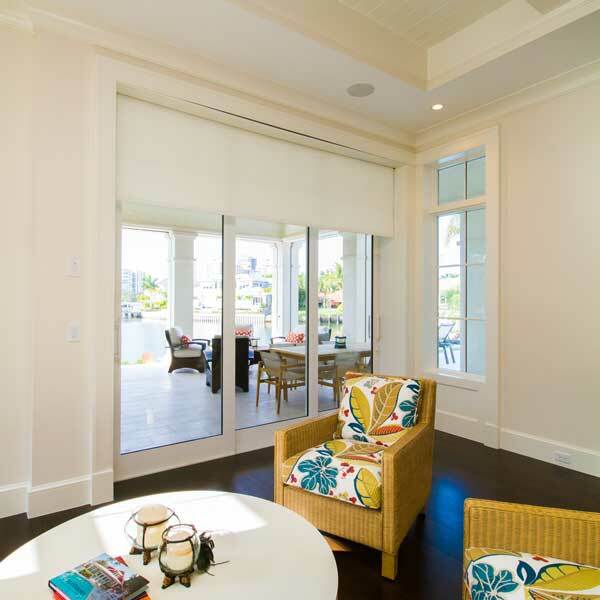 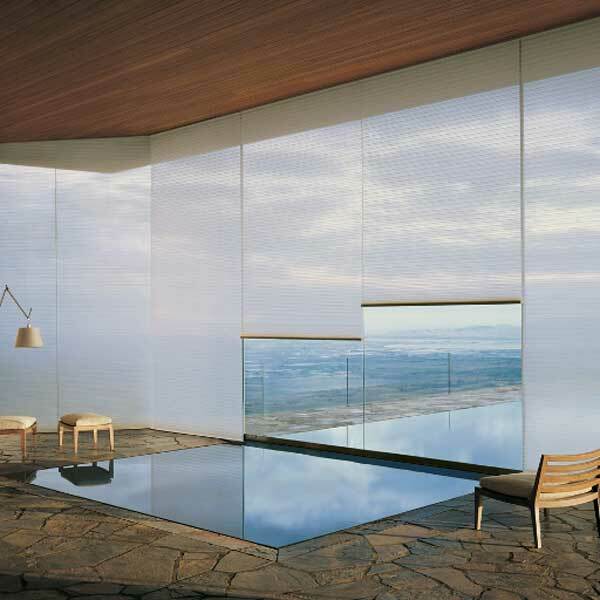 Today’s world of window treatments is constantly growing and Naples Shutter is your source for the latest innovations. 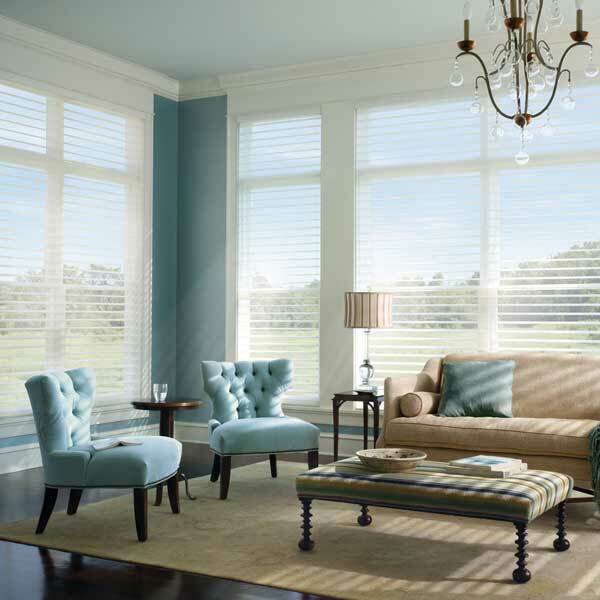 Shop with us and enjoy browsing through the elegant, unique choices available to decorate your home and solve your window covering needs. 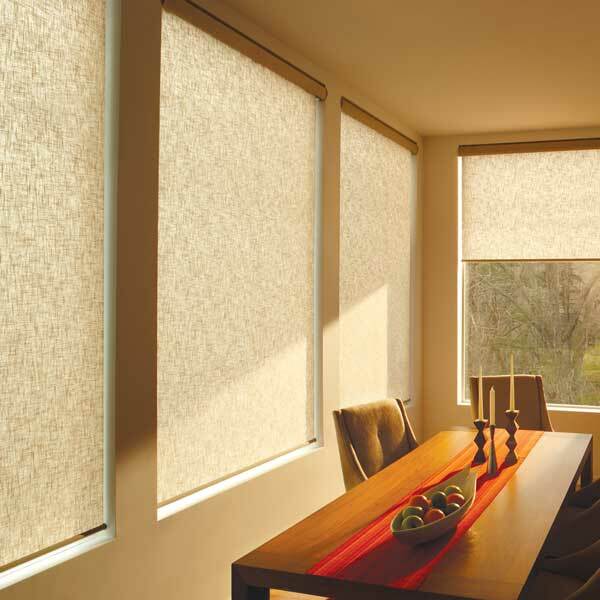 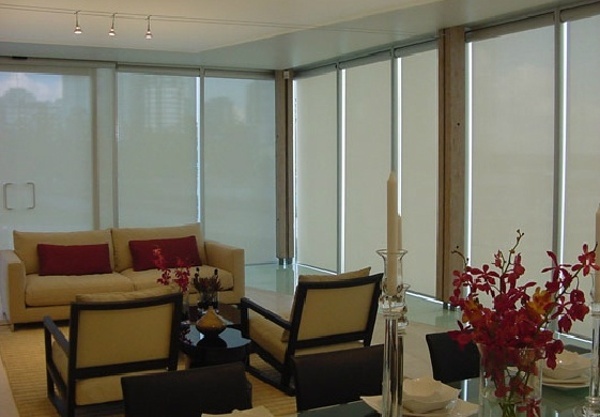 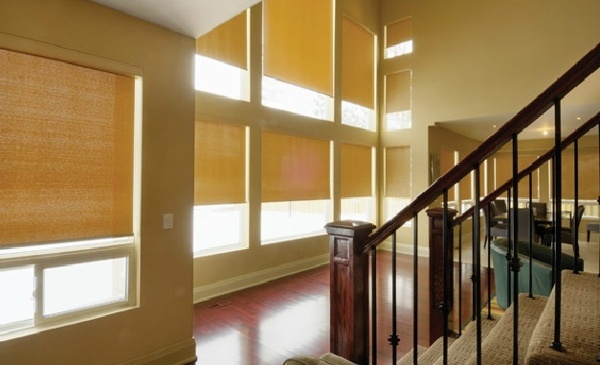 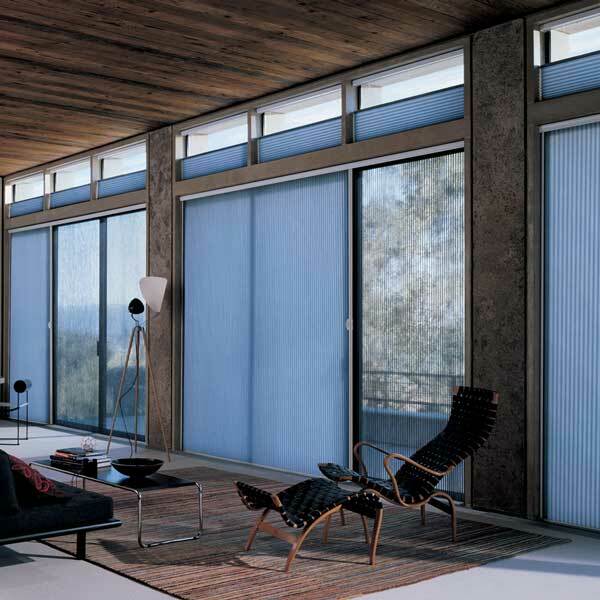 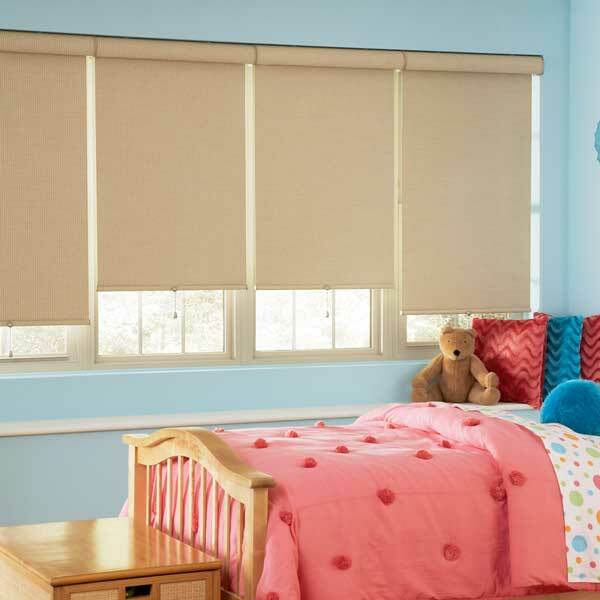 This distinctive family of roller shades incorporates the Lite-LiftTM mechanism—a patented concentric coil mechanism that allows effortless operation of small to very large shades. 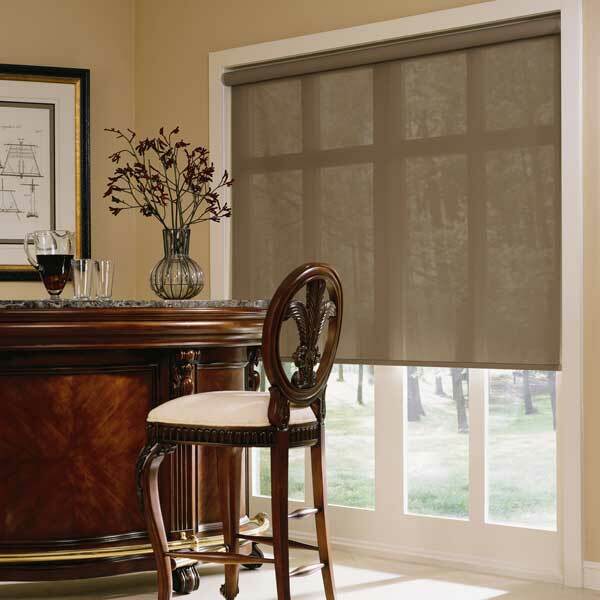 This innovative high performance lift mechanism that allows for lowering the shades from the bottom bar has been engineered for ease of lift and long-term durability. 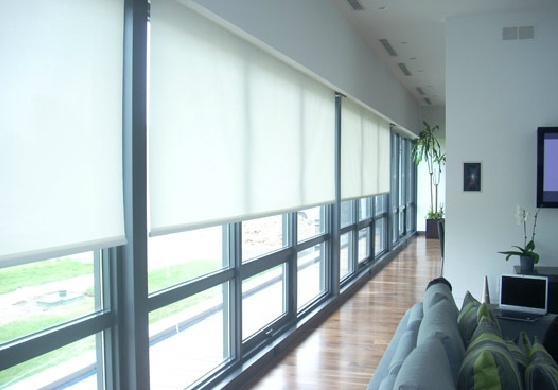 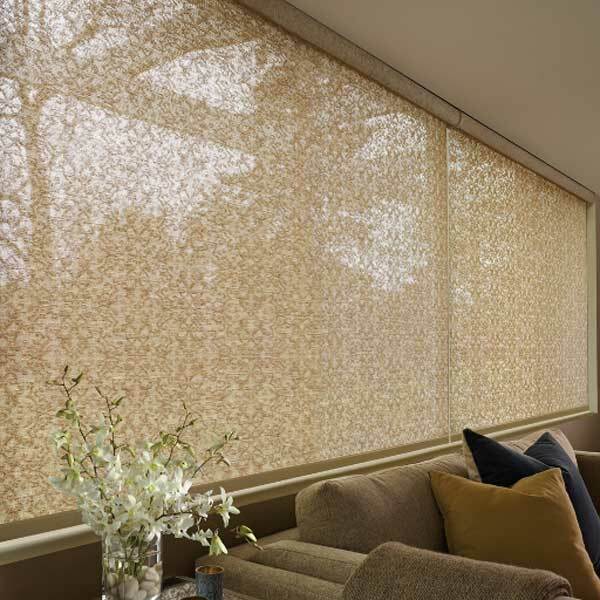 European designed, quality hardware and a variety of sun control shading fabrics available in various densities, weaves and colors are the reasons why most architects and designers specify SunProjectTM line of products from AltexR.